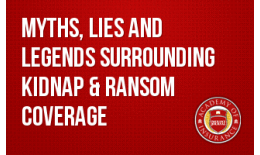 Kidnap & Ransom coverage can make or break not only the financial health of a company, but the health and safety of its owners and key employees. 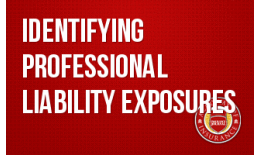 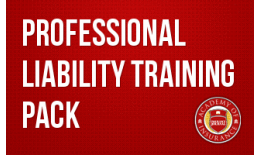 This session provides the student with a strong understanding of the insureds' professional liability exposures. 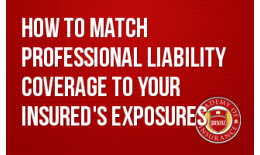 These exposures differ radically from the usual general liability exposures; further, some very unexpected classes of business are subject to professional liability claims. 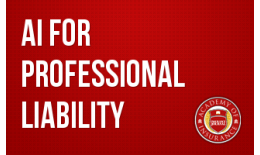 Once the student masters the lexicon and concepts of Professional Liability, he or she will be able to translate the insured's needs into identification of the appropriate line of business. 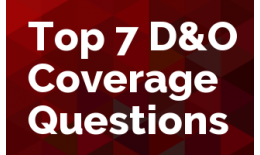 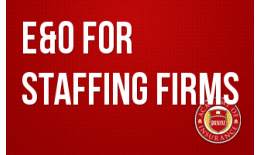 Each category of staffing has unique professional liability needs and varying coverage needs which lead to some common pitfalls agents will encounter when trying to place coverage properly. 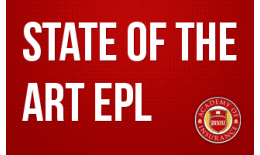 The EPL marketplace is rapidly shifting, and coverage enhancements are developed, launched, and retracted at mind-boggling speed. 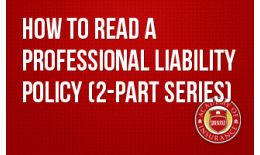 This webinar will show you why AIs are a dicey proposition in professional liability, when they're a legitimate requirement, how they may not work as expected, and how they impair your insured's coverage. 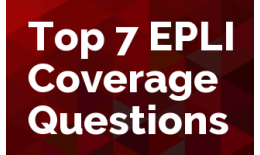 Even though Employment Practices Liability Insurance (EPLI) is considered a fairly common coverage, there are many aspects of the product that require more than superficial attention.